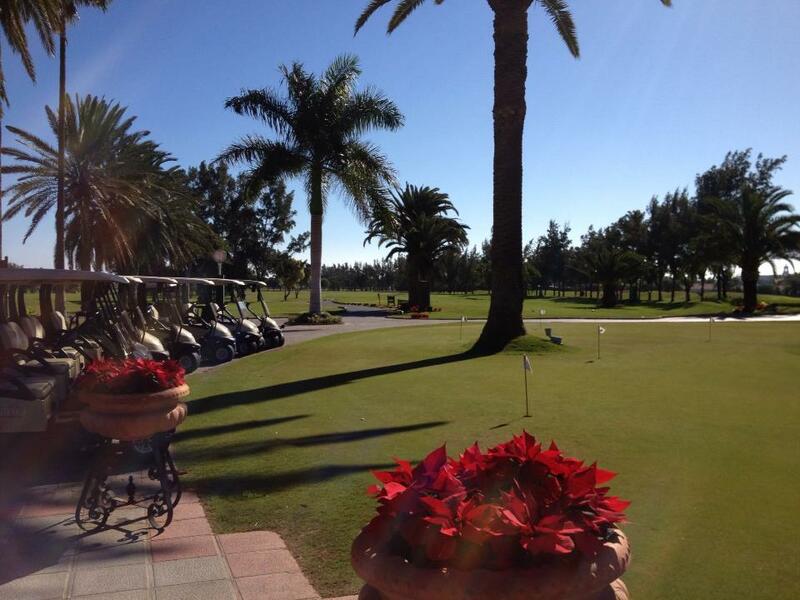 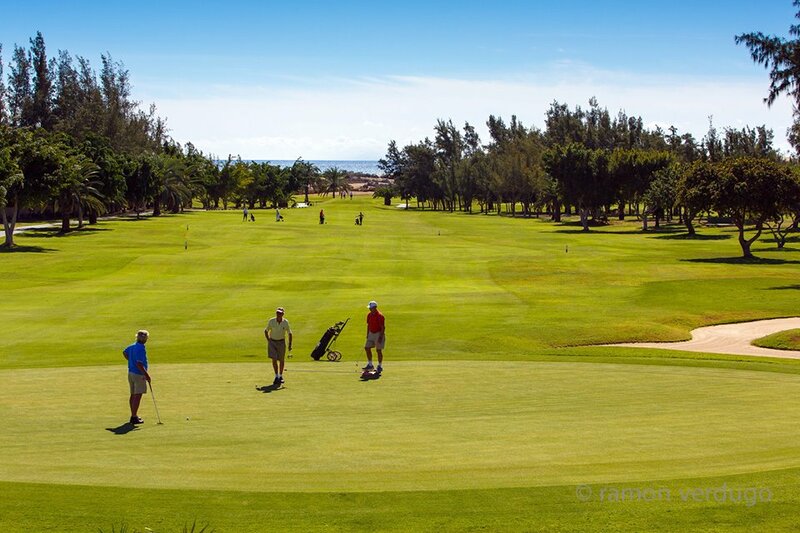 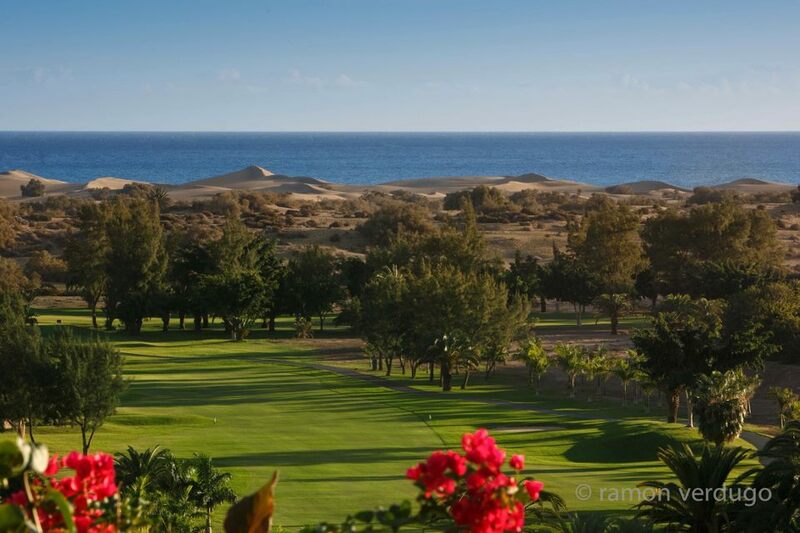 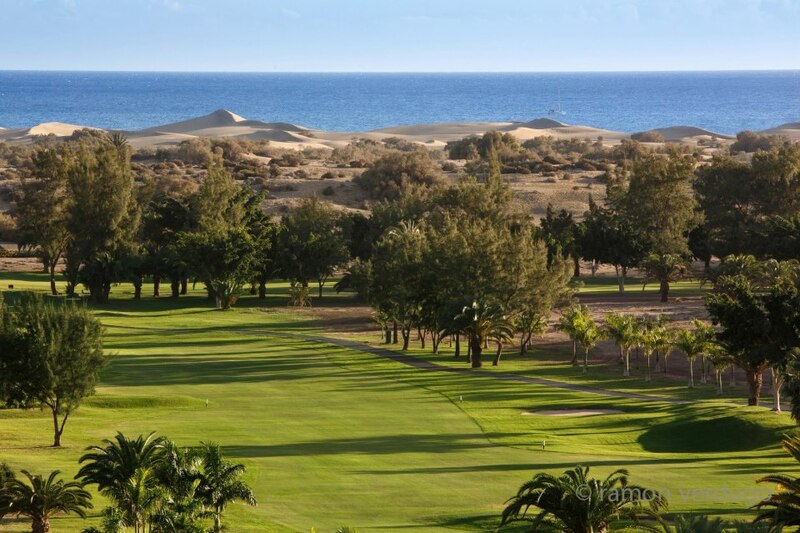 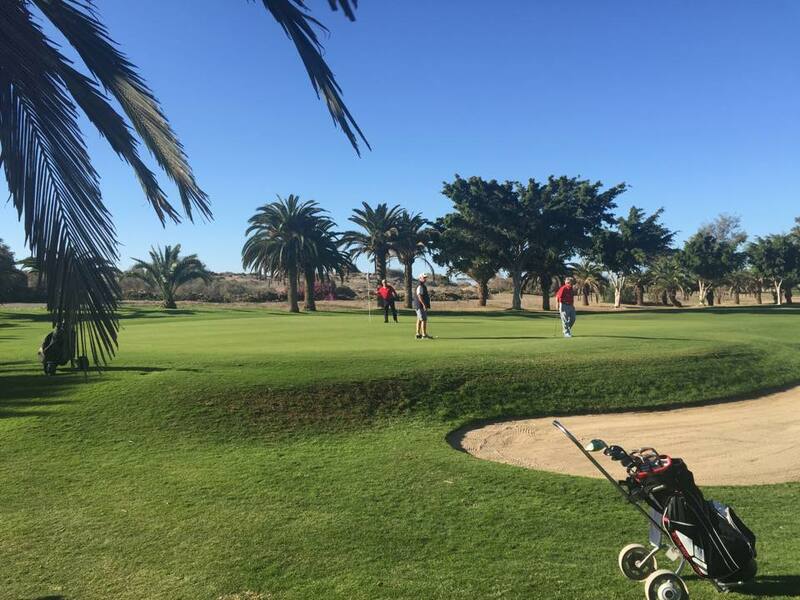 Located in the Maspalomas resort of the Gran Canaria island, Maspalomas Golf Course is surrounded by dunes, palm trees and beaches. 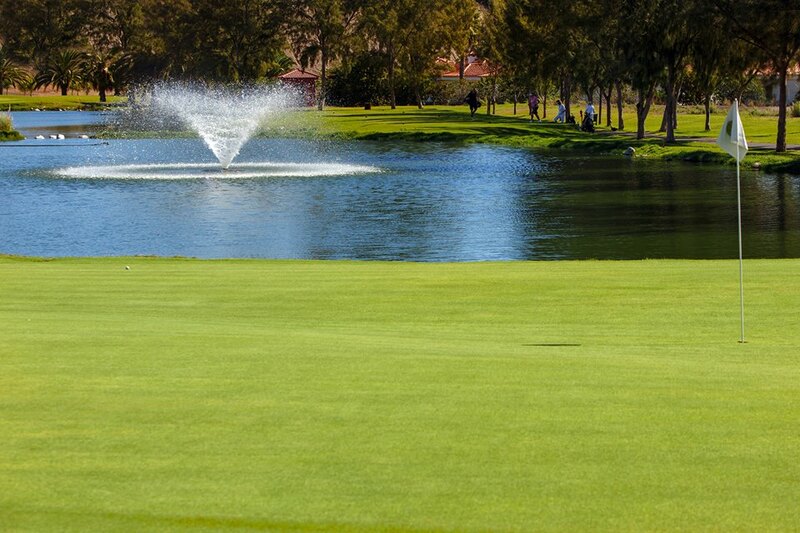 The course was designed by Mackenzie Ross and opened in 1968. 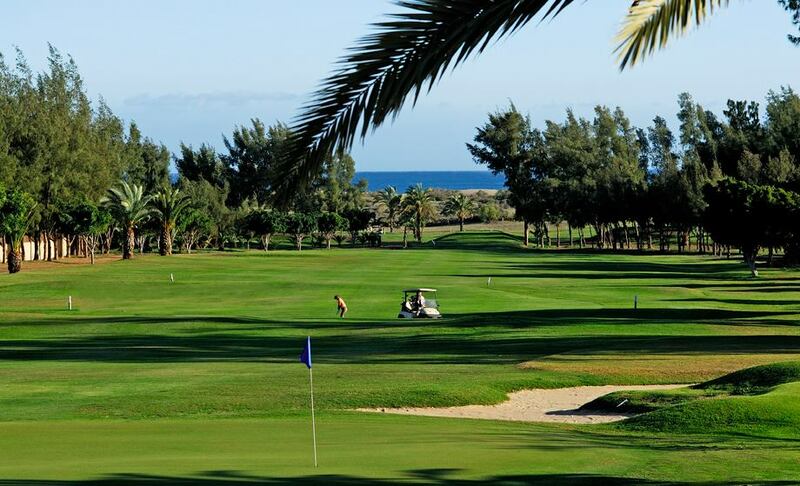 It features an innovative two-storey driving range with a reach beyond 300 metres. 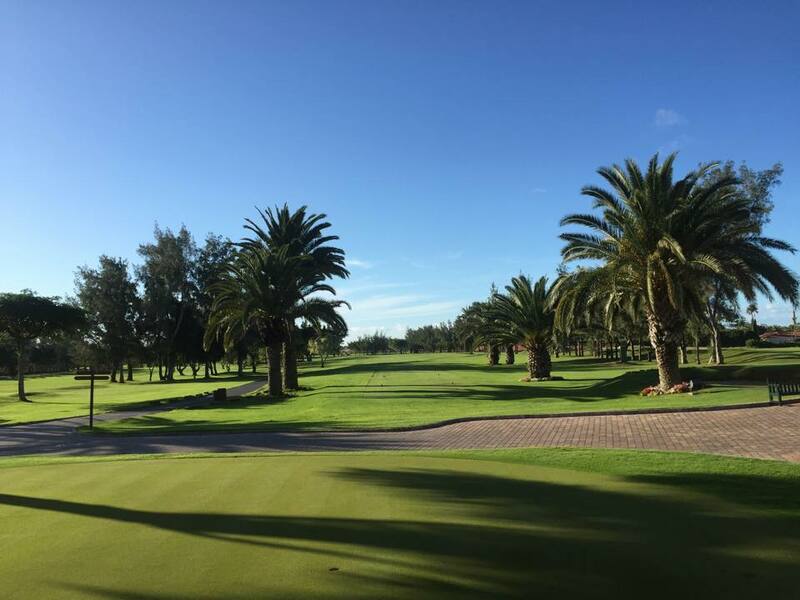 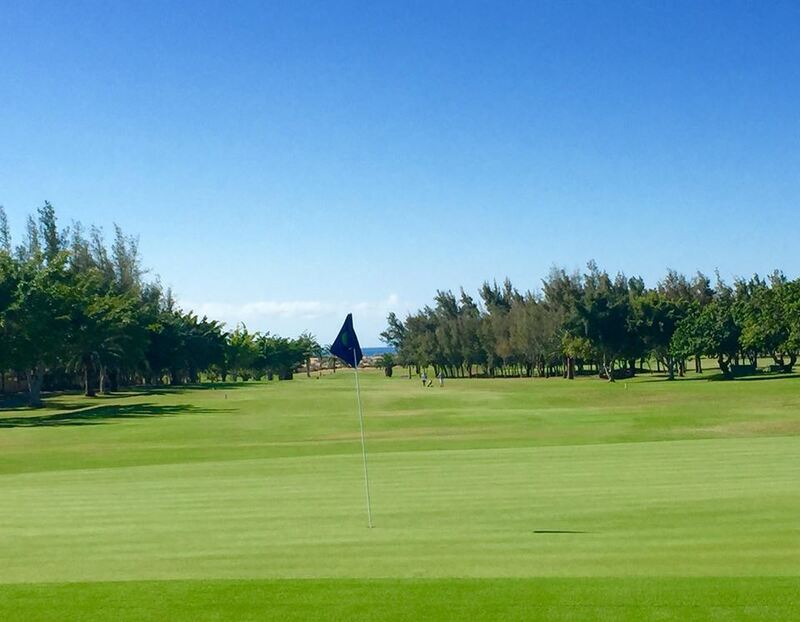 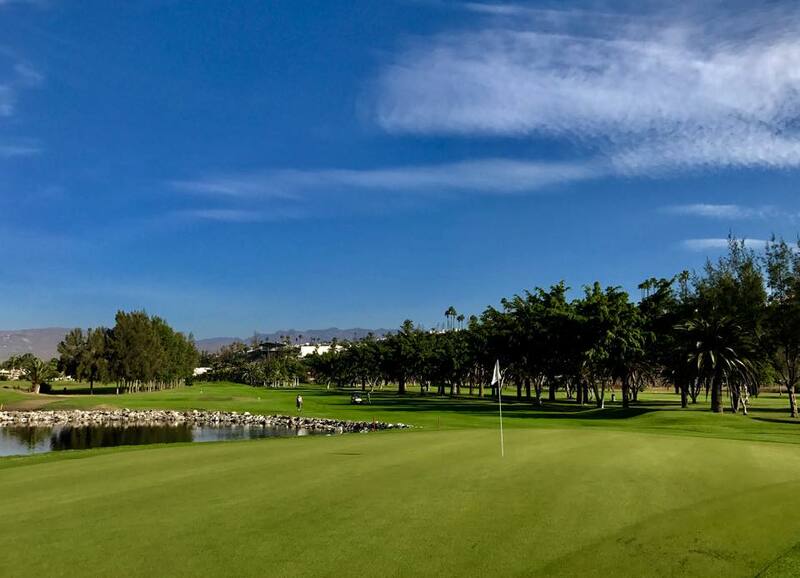 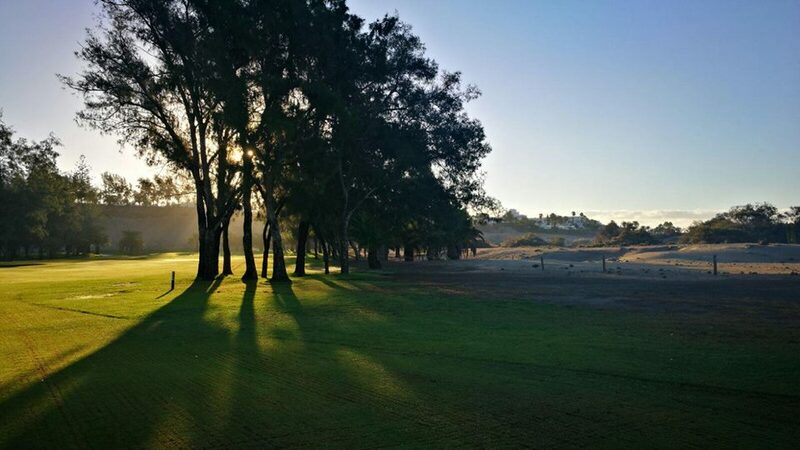 The 18 hole, 73 par course has hosted international events and has a practice course, putting green and pitching green, driving range, instructors, golf cart rental, trolleys and clubs, golf shop, restaurant and snack bar. 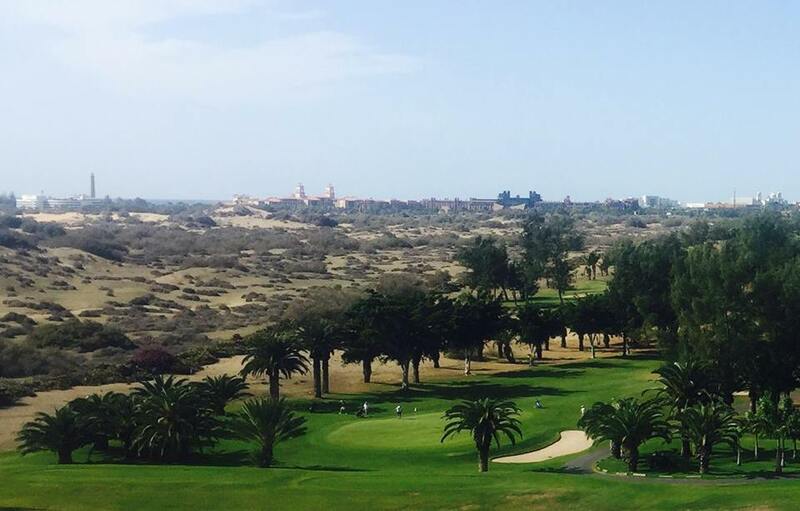 • Members only Saturdays, Sundays and bank holidays. 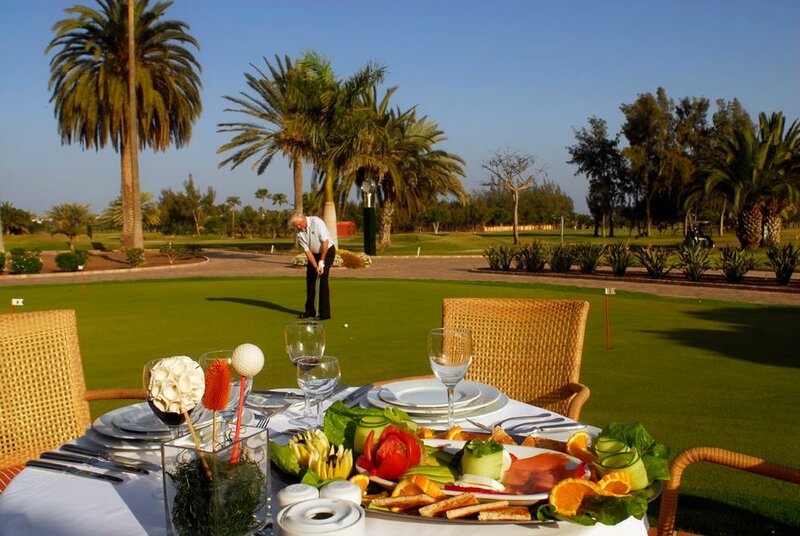 • Driving range, golf academy, putting and pitching green, restaurant, snack bar, club house, pro shop, buggy bar, pilates. 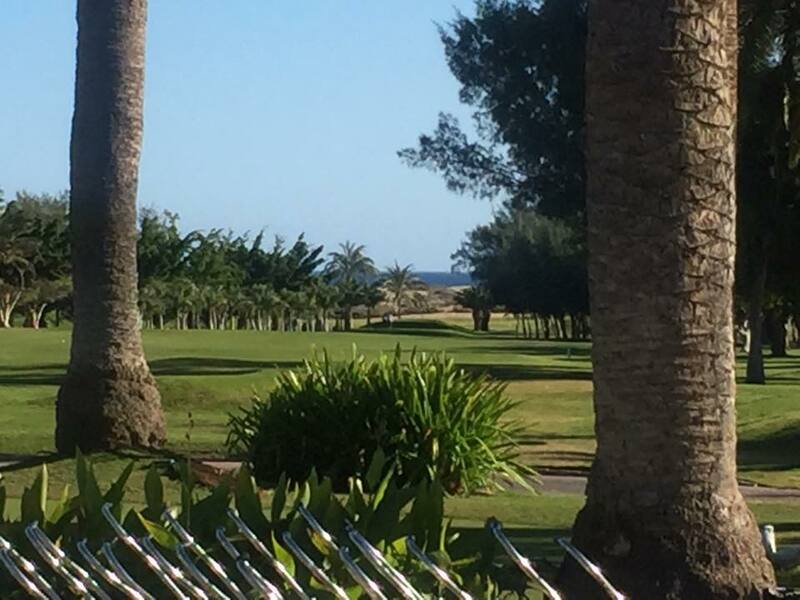 58 km from Las Palmas. 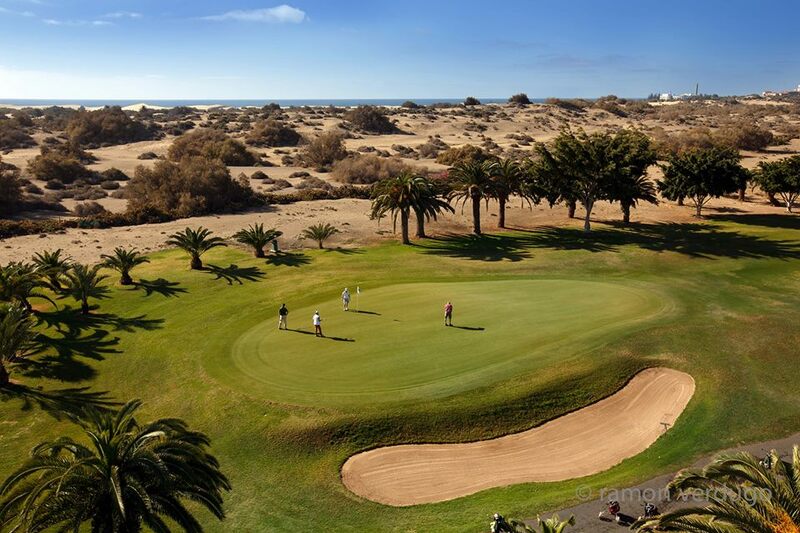 5 minutes walk from Maspalomas beach.